Water softener block salt for Kinetico AquaBlu, Premier Compact and Premier Maxi water softeners. 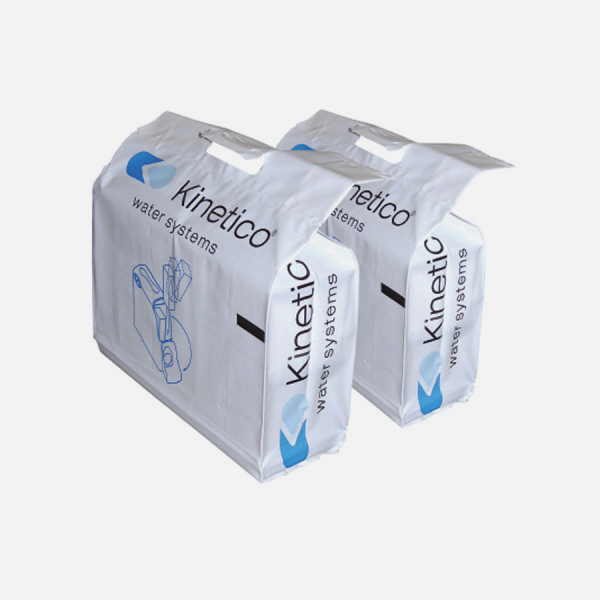 Each 8kg bag contains two blocks of Kinetico water softener salt. 24 bags should last the average household 12 months of use. Two core delivery areas available within the Bournemouth area. If you live within 15 miles of BH1 and your postcode is not included please get in touch to confirm price and availability.